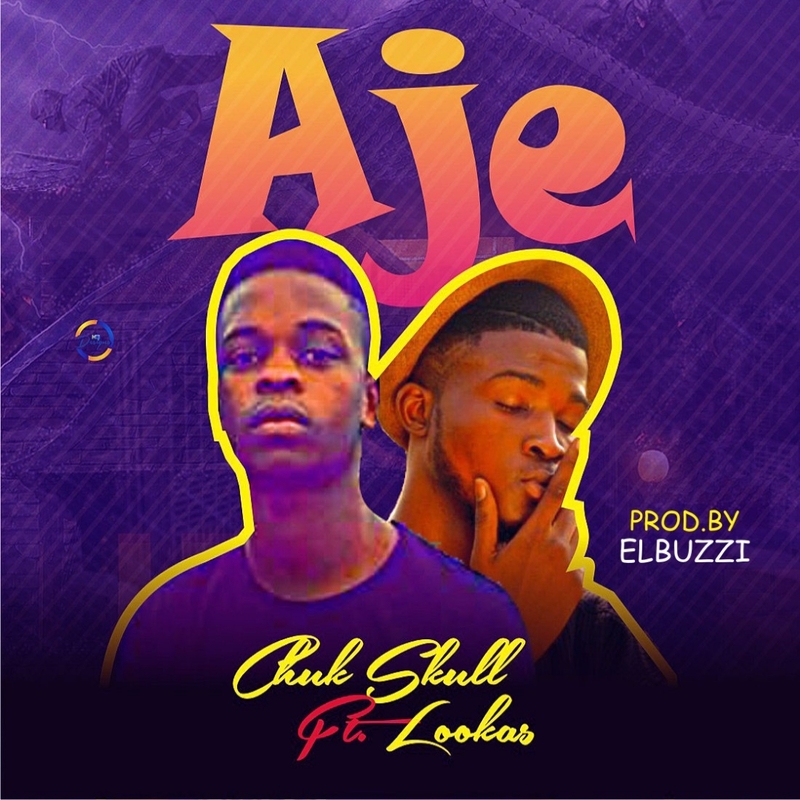 AYAYA MUSIC: Chuk Skull Ft. Lookas - Aje (Prod. 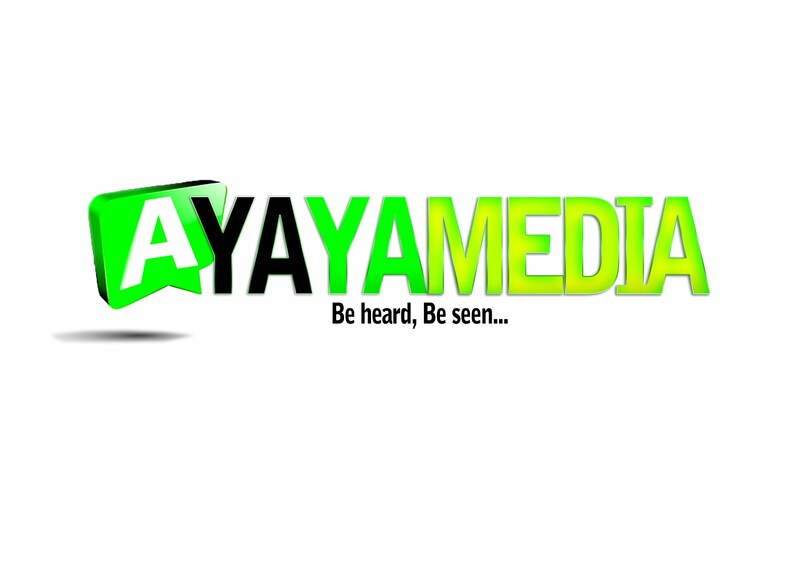 By Elbuzzi) | @ChukSkullNigga #BeHeardBeSeen - AYAYAMEDIA - Be Heard Be Seen ! The Highly Anticipated Jam finally arrive from “Chuk Skull” Featuring “Lookas” with the current trending Street ShakuShaku Vibes titled “Aje” which was produced by “Elbuzzi”.